Camp Hero State Park encompasses 415-acres of diverse landscape including heavily wooded areas, a long expanse of beach front along the Atlantic Ocean, and a historic military installation. Specific features of Camp Hero are magnificent pristine maritime forests, freshwater wetlands, spectacular ocean vistas and dramatic bluffs rising from the beach. An extensive system of trails is available for hiking, biking and horseback riding. The park boasts some of the best surf fishing locations in the world, open 24 hours a day to fishermen with permits, and areas for picnicking. An undisturbed environment shelters bountiful wildlife and an abundance of birds. Dog Friendly. The former military base that is in the park is registered as a National Historic Site. In addition to the stunning views, history buffs and theorists should visit. 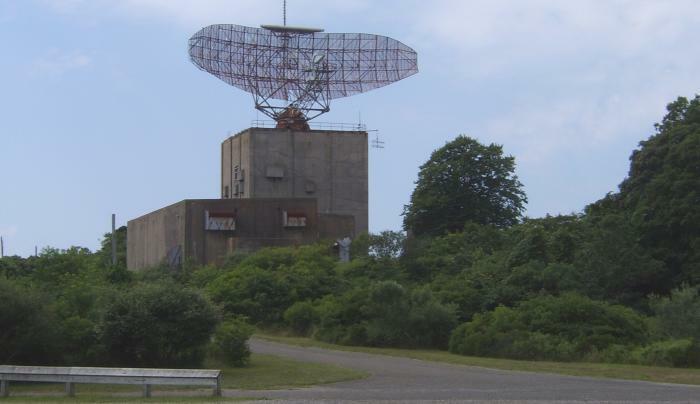 The story, The Montauk Project, is loosely based on allegations that the government used the site for secret military experiments in the 1930s and 1940s. Other theories speculate the site was used for everything from developing mind control techniques for warfare (The Phoenix Project) to experimenting in time travel, and some say aliens were housed there at one point. The site was used as a military installation to spot German boats off the coast. 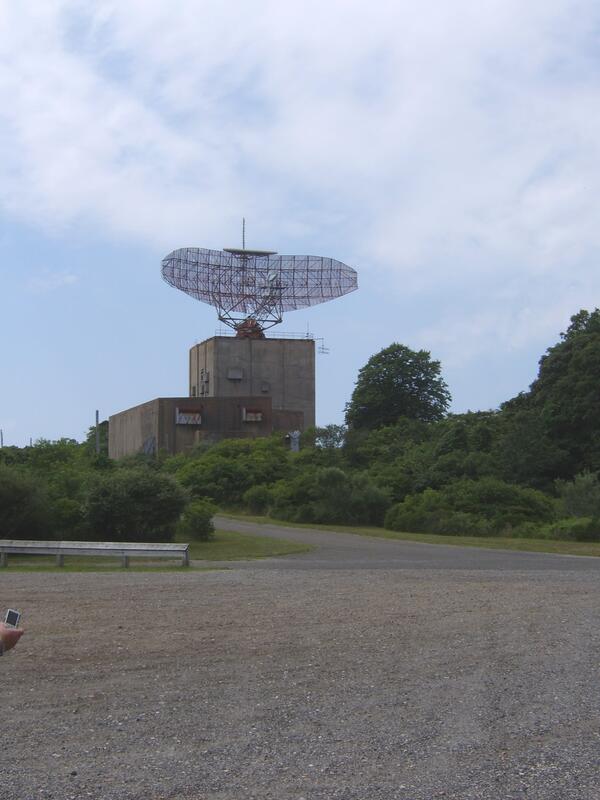 During World War II the base included the facade of a whole coastal village (like a Hollywood set) to disguise the radar equipment, artillery, etc. The facade is gone, but the radar equipment and gun casements are still there.